Final Verdict: Is the NordicTrack C 990 Treadmill a Good Buy in 2019? The NordicTrack C 990 Treadmill is an excellent combination power, performance and high durability. 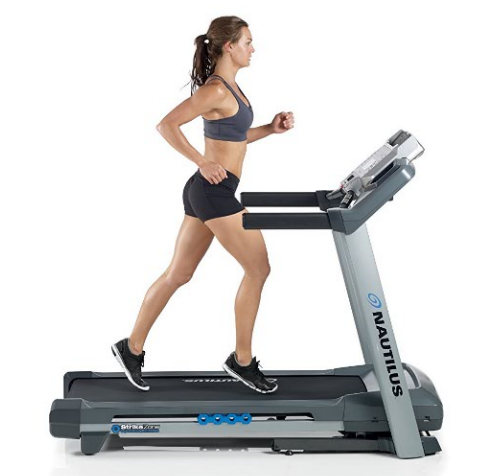 It is one of our favorite treadmills on the market right now because it delivers great value for the money. The C 990 holds an incredibly powerful 3.0 CHP motor, which is very quiet during its entire operation. This motor is not just robust but also backed up by a life-time warranty. The FlexSelect™ Cushioning is yet another handy feature that enables you to select between a cushion deck that is easy on your joints or relatively firm deck to simulate feel of the road. With the C 990 Treadmill, you can enjoy elevating your workout with a single touch all the way up to 15% incline. You can also jump up your speed to maximum 12 miles per hour with quick controls on the console. With the extra-long 60” inch deck, you never have to worry about running out of room. What we really love about the NordicTrack C 990 Treadmill is the iFit feature. This awesome feature redefines your whole exercise routine. Once you activate iFit, you can transport your run to anywhere in the entire world. There are iFit pre-planned routes available or you can also map down your own. The C 990 Treadmill will automatically adjust to mimic any terrain you choose on the map. On top of that, you can also share your automatically tracked stats and goals with your friends. No matter how hard you push yourself, the dual auto-adjusting fans will ensure that you stay cool and comfortable during your full workout. You can connect your Mp3 compatible audio devices to enjoy your favorite music and stay motivated and energized. The C 990 Treadmill also comes with an awesome integrated tablet holder, so that you can watch your favorite shows, browse the web or catch up on office work. The NordicTrack C 990 Treadmill never disappoints with its unique selection of 32 pre-programmed workouts. Using this amazing feature, you can pick up a certified personal trainer pre-set workout on literally each day of the month. There is a good heart rate monitoring system embedded in the treadmill to focus on your heart rate as well. You can get a constant wireless heart rate readout with the Bluetooth® enabled wireless chest strap. 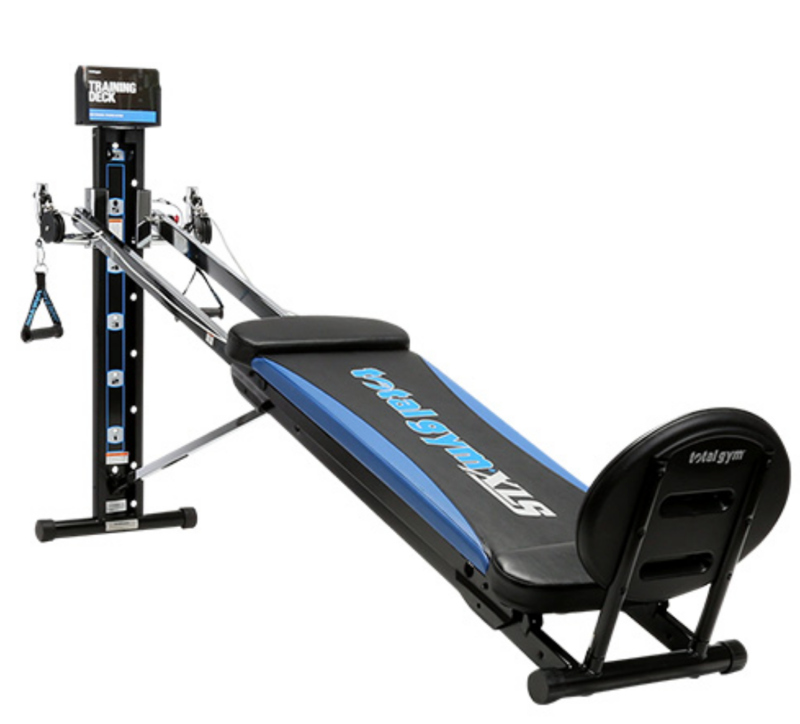 The C 990 Treadmill is innovatively designed with Space Saver® and EasyLift™ Assist feature. This nice function can help you to quickly fold and store the treadmill with ease. Overall, the NordicTrack C 990 Treadmill is an awesome piece of workout equipment. 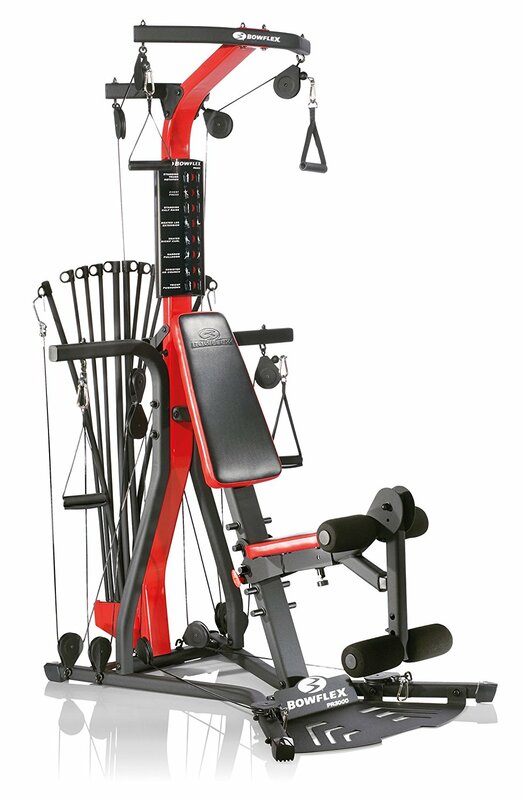 It is quite popular among fitness enthusiasts due to its perfect quality to price ratio. 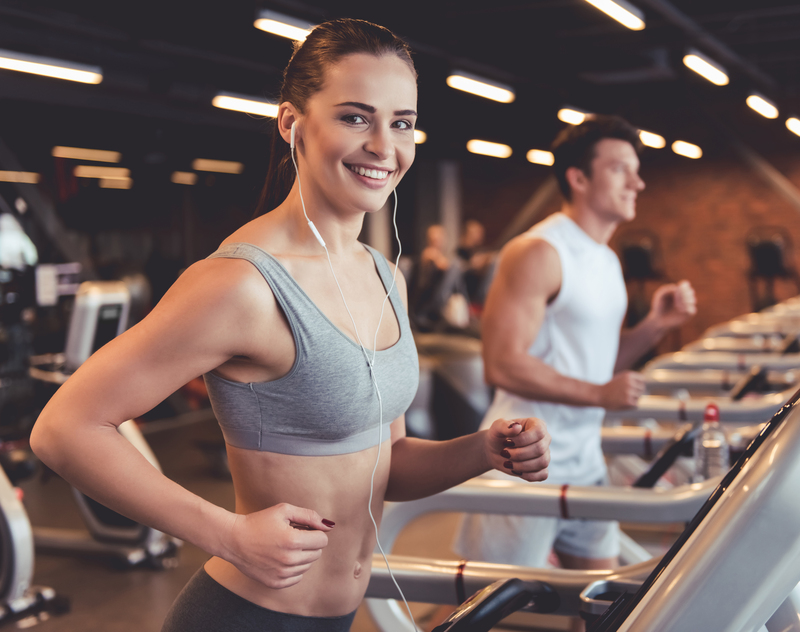 Not only this, the C 990 Treadmill is backed-up by a reliable lifetime warranty on frame and motor, three-year coverage on parts and one-year labor warranty. Read on the full NordicTrack C990 Treadmill review. 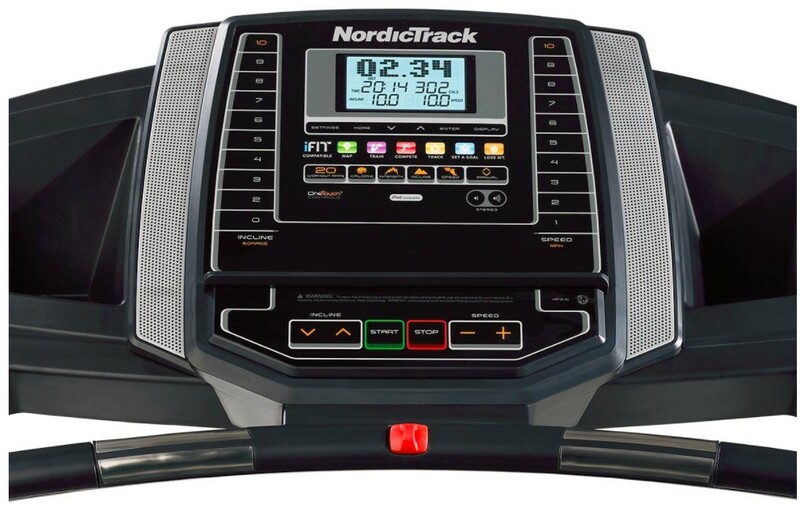 Click here to see the price of the NordicTrack C 990 Treadmill on Amazon. 3.0 CHP Motor – The NordicTrack C 990 Treadmill offers some solid horsepower with a 3.0 CHP motor. It is also housed in a bigger motor case to help minimize noise and vibration. 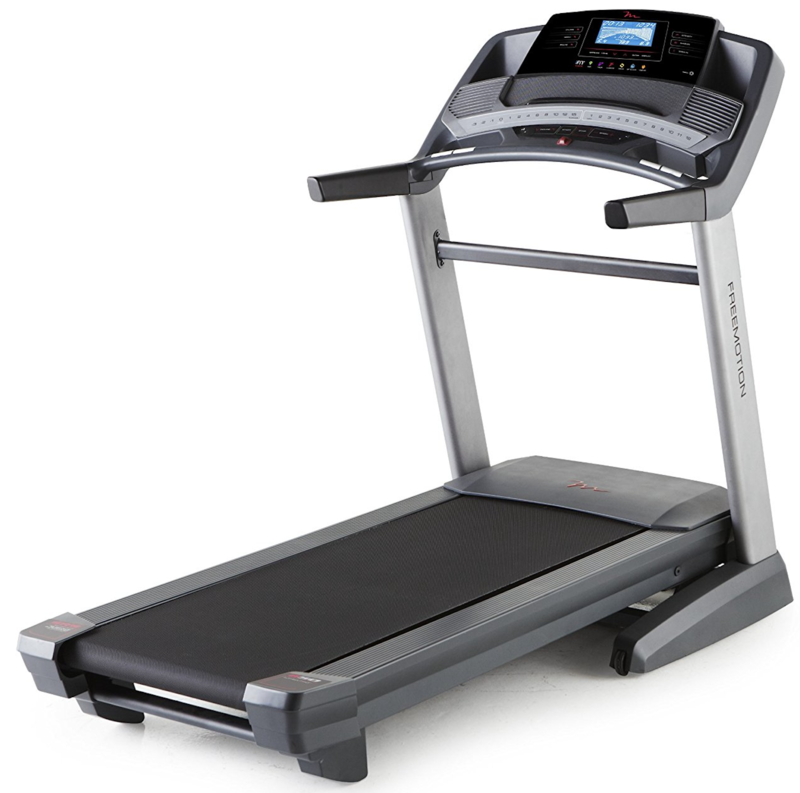 0-12 mph Speed – With the one-touch controls on the console, users can adjust the speed on the treadmill easily. 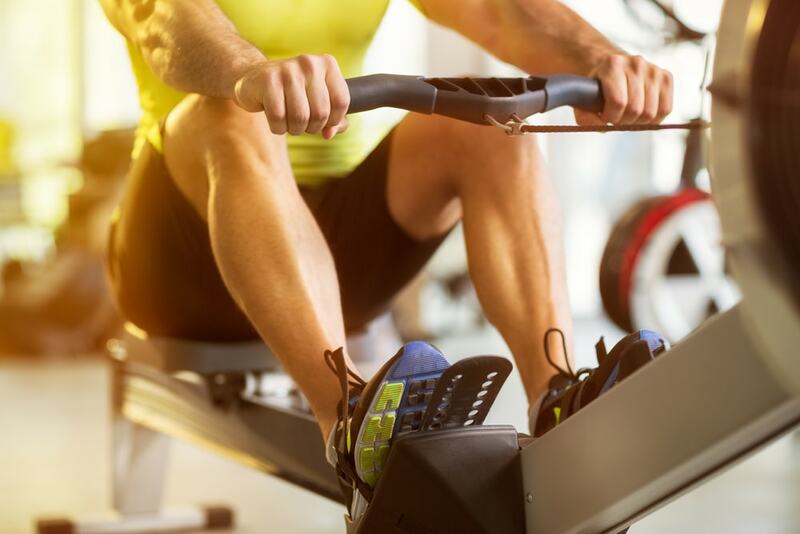 0-12% Incline – The C 990 Treadmill offers one touch controls to change the treadmill’s incline up to 12%. 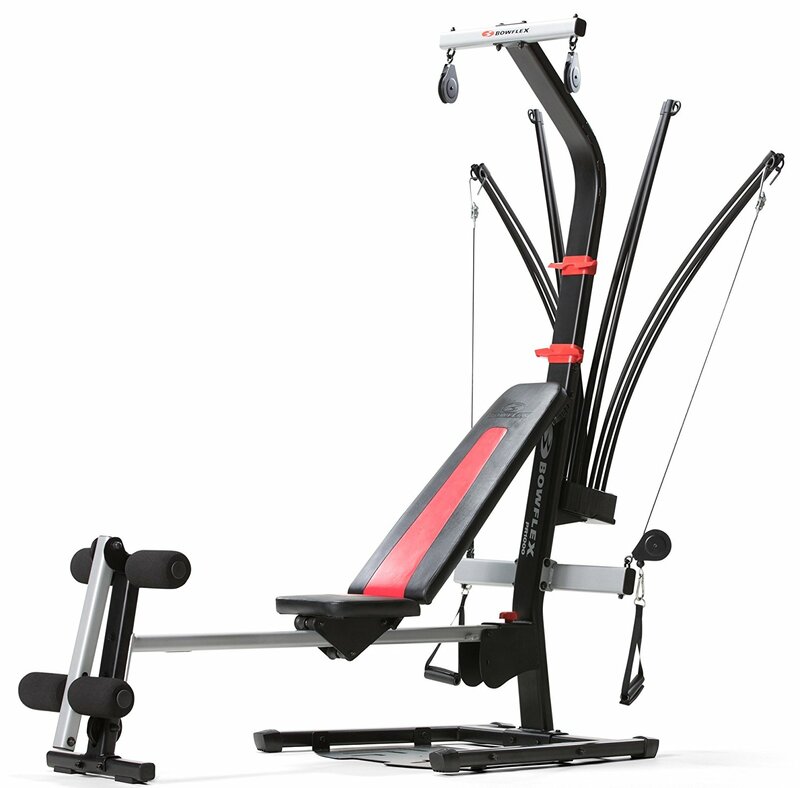 When used in combination with the iFlex subscription, the incline can even automatically adjust to the route that you’ve chosen. FlexSelect Cushioning – NordicTrack offers their patented shock absorbing system, which is called FlexSelect. Grip Pulse Heart Rate Monitor – The treadmill does come with a build in heart rate monitor to allow you to check your heart rate and determine if you are currently in your target zone. SpaceSaver Design – The SpaceSaver design and EasyLift assist features help you to fold up the treadmill for easy storage. Autobreeze Fan – This dual cooling fan is adjustable and easy to turn on in the middle of your run. Max Weight Capacity: The max weight limit is about 300 lbs. This type of limitation is standard for most treadmills under similar price range. 7-inch Display – The 7-inch display is touch screen and offers full vibrant colors. It is also wifi-enabled so that you can go online and browse internet during your workout. iPod Compatible – The console is perfectly compatible with your iPod or MP3 player, and it has an Intermix Acoustic sound system to play your music via two speakers. 32 Workout Apps – The C 990 Treadmill comes with 32 trainer-certified workouts that are already loaded and easy to access on demand. Tablet Holder – The tablet holder is one of the best features. It is adjustable to allow users to change angle of display for better viewing. The NordicTrack C990 Treadmill shows you all the important workout functions such as mileage, speed, heart rate, time and calories. If you are interested in taking advantage of even more options, you can purchase an additional subscription to iFit. This will give you access to other great features like daily workouts, HD videos and connections with friends to help you take your fitness routine to the next level. You can also access your iFit workouts and coach via wifi or use Google Maps to create a custom route. The iFit will automatically adjust incline for your chosen track on the map. 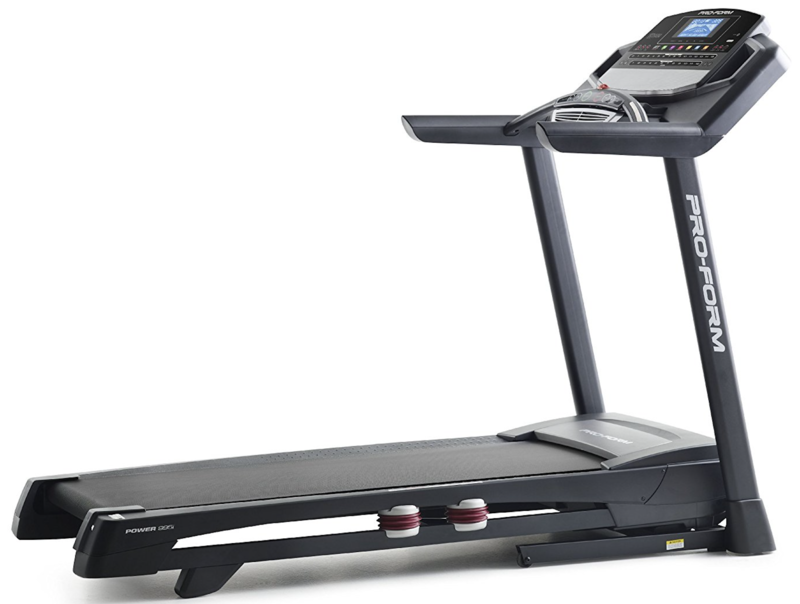 The NordicTrack C990 Treadmill offers a lifetime warranty on both frame and motor. Its parts are backed-up by a 3-year warranty and labor is covered for 1-year. The shipping on the NordicTrack C990 Treadmill can vary based on your given location and selected type of delivery. 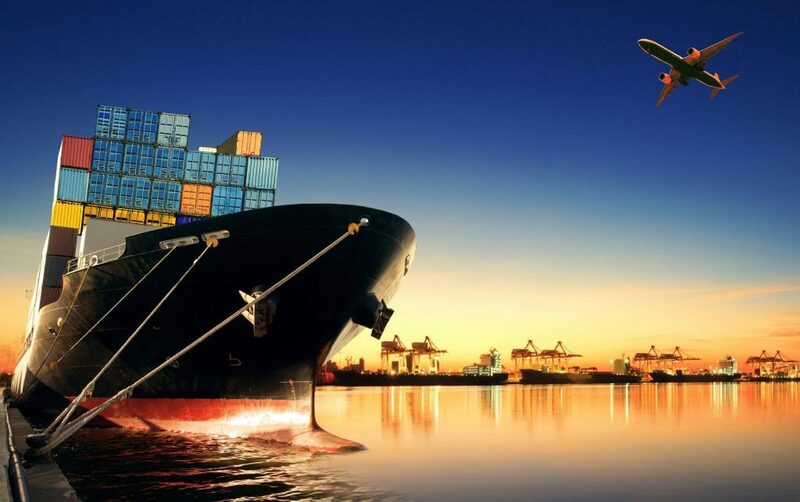 We recommend to look out for online retailers that may offer free shipping to help save some money. The assembly of the NordicTrack C990 Treadmill is very straight-forward. 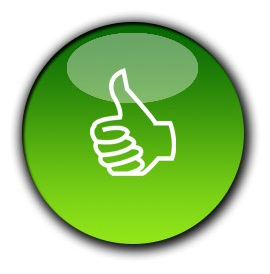 However, you can also opt for expert assembly to get services from a professional at-home. 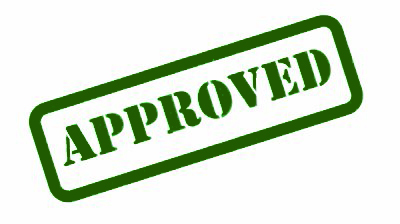 If you decide to complete the process yourself, you will need to follow the step-by-step instructions provided in the manual. When you do it right, you will be able to assemble the C990 Treadmill in about three or four hours. We did find that the box and parts are quite heavy, so be sure to get help of someone strong enough to do the heavy lifting. Once assembled, it gets quite easy to move around. The motor runs pretty quietly, and we found the adjustable tablet holder is a nice feature. Being able to change the angle on our screen was really helpful. The seven inches of touchscreen display was also easy to use and watch. The console is web-enabled to help use internet during workout. Our favorite feature on the treadmill was FlexSelect cushioning. Now, majority treadmills on the market do offer some type of shock absorber to reduce harsh impact of your workout on entire body. This one, however, allows you to adjust the cushioning, and if you prefer concrete, more road-like surface, you can even turn the shock absorption off. This treadmill’s start up menu may be frustrating for users who are not interested in purchasing an iFit subscription. It attempts to connect with iFit whenever the console is turned on. The wireless chest strap is not included with the package. The NordicTrack C 990 Treadmill is an excellent buy for 2019. 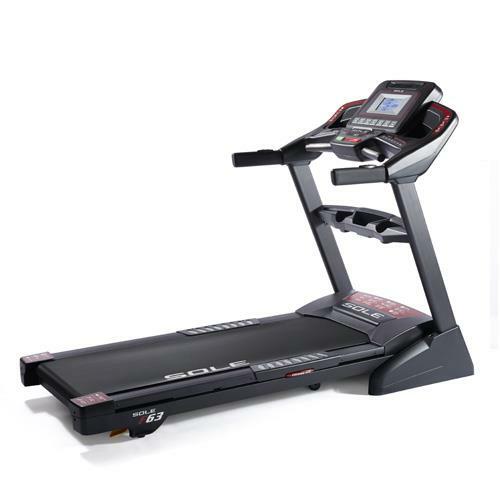 Its manufacturer is one of the biggest brands in the treadmill industry. It comes jam-packed with amazing features and offers a very solid construction that is built to last in the long run. 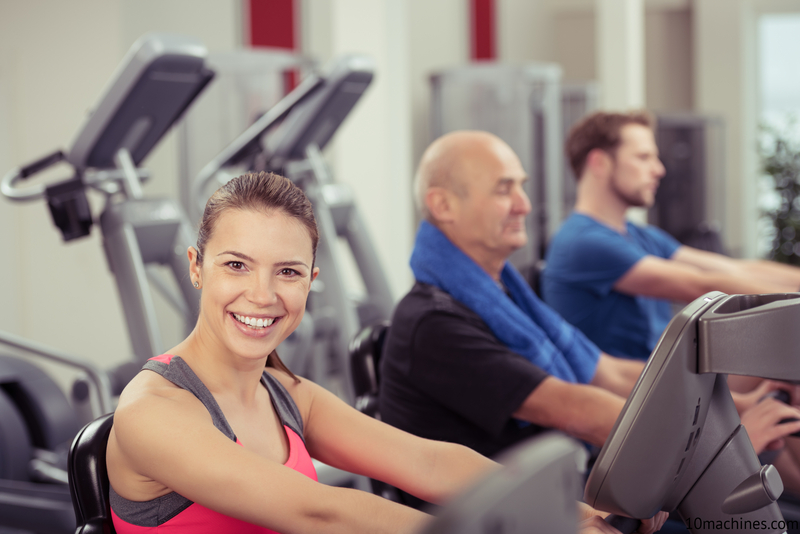 When working out, the treadmill is quiet and easy to use. 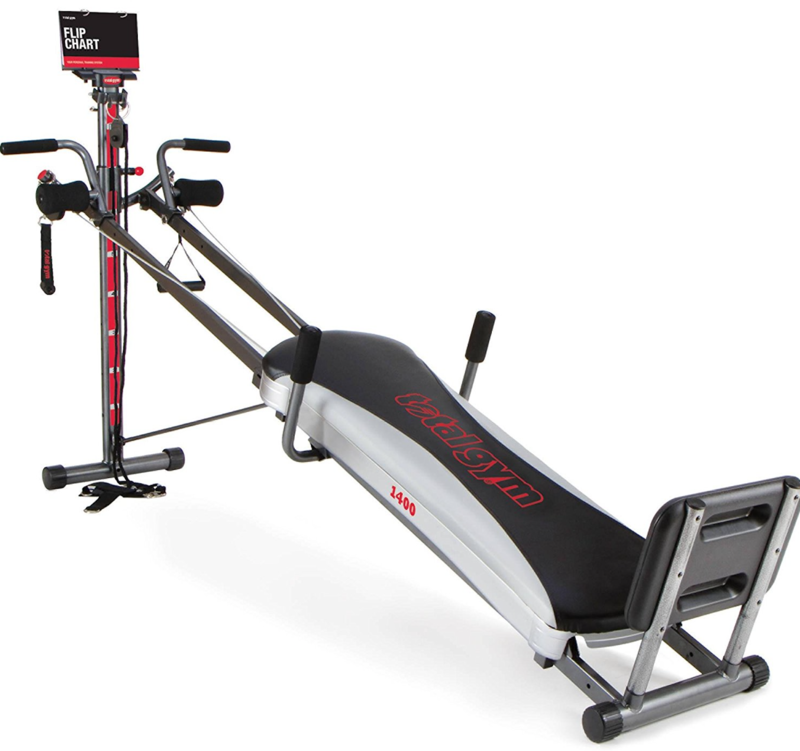 It features top-of-the-line FlexSelect cushioning technology, an iFit compatible & web-enabled console, standard incline and speed options at a suitable price tag. The C 990 Treadmill has got everything you need to get an intense quality workout to attain your fitness goals. We like the NordicTrack models in general, and the C 990 seems to be a solid option among many others on the market. If you are looking for something comparable from other brands, you can check out the ProForm Pro 1000. For its current price range and superb warranty, we highly recommend the C 990 Treadmill.